Banglalink has invites application from interested and qualified candidates. Banglalink is looking for ambitious, smart, young, confident and enthusiastic individual for the post of Head of Regulatory (L8). 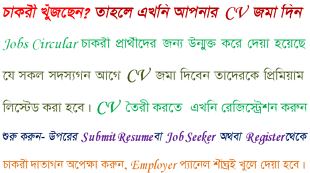 Only Bangladeshi intersted and qualified candidates can apply for this post.